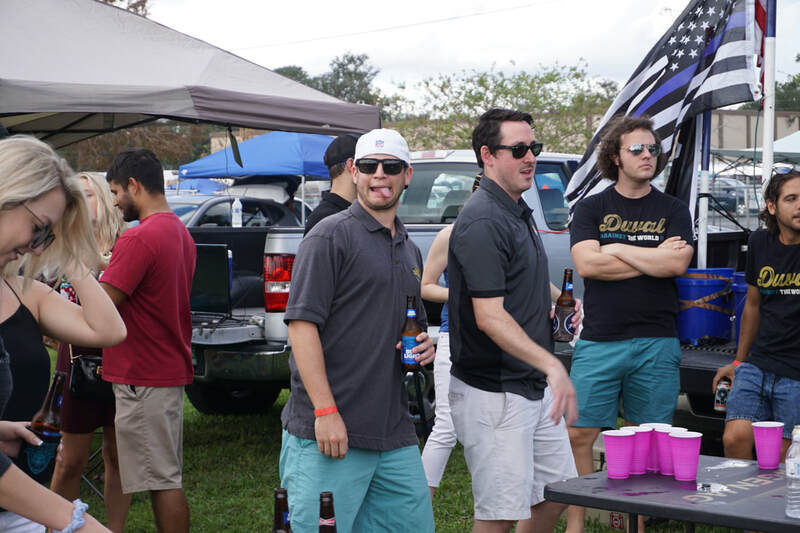 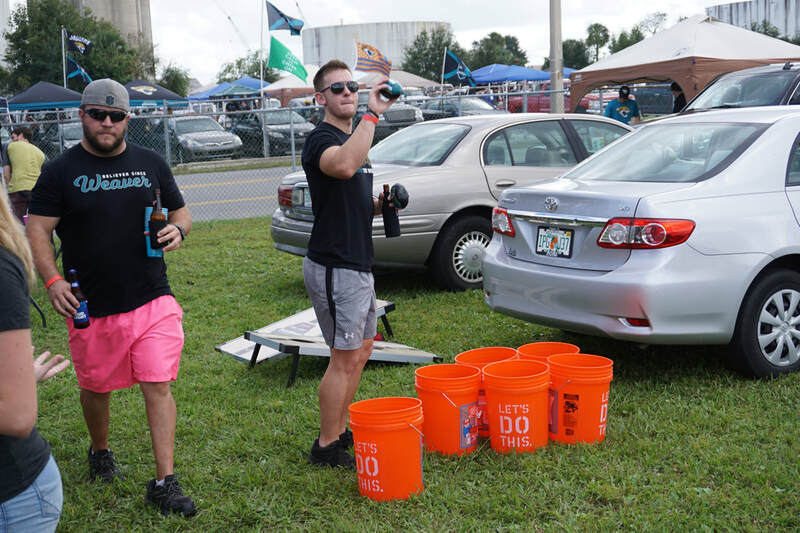 At GenJag we like to tailgate. Join us at Strata for every Jaguars home game*. 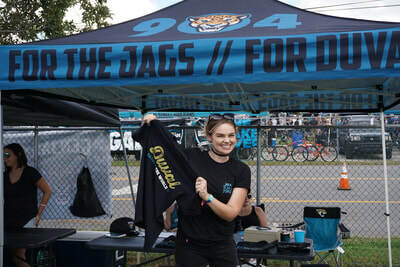 Everyone is welcome, but to drink and eat for free you must become a member of GenJag. 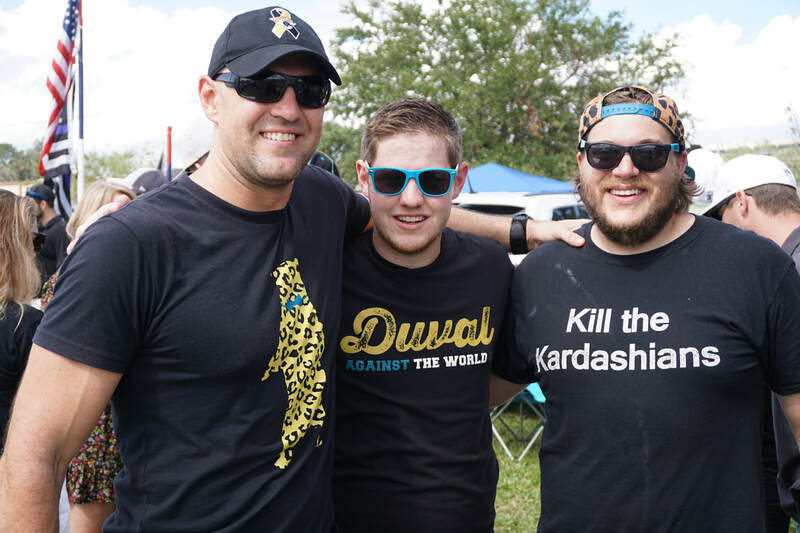 Membership has tons of perks which you can check out by clicking the button above. 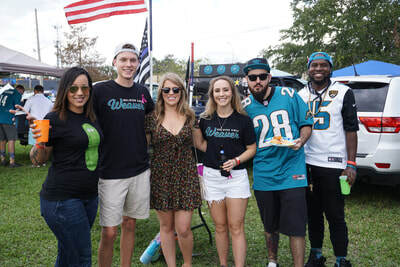 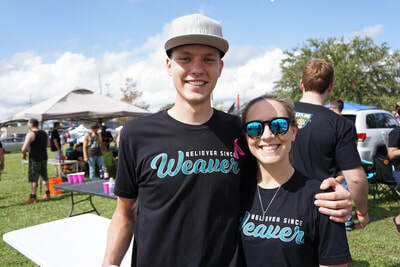 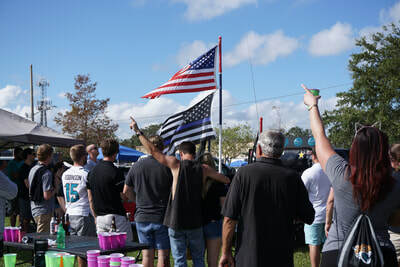 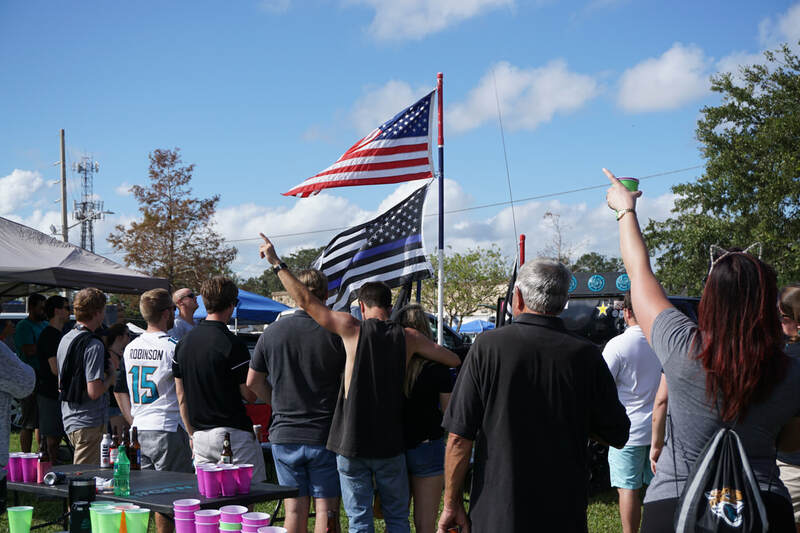 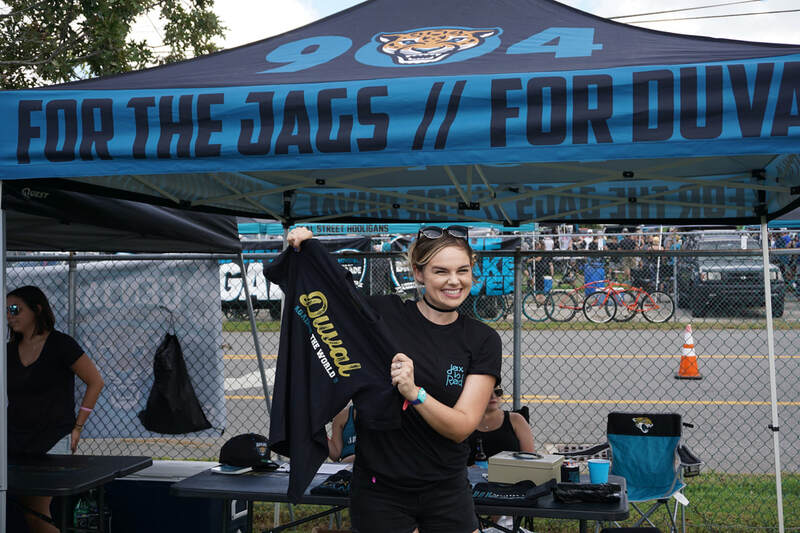 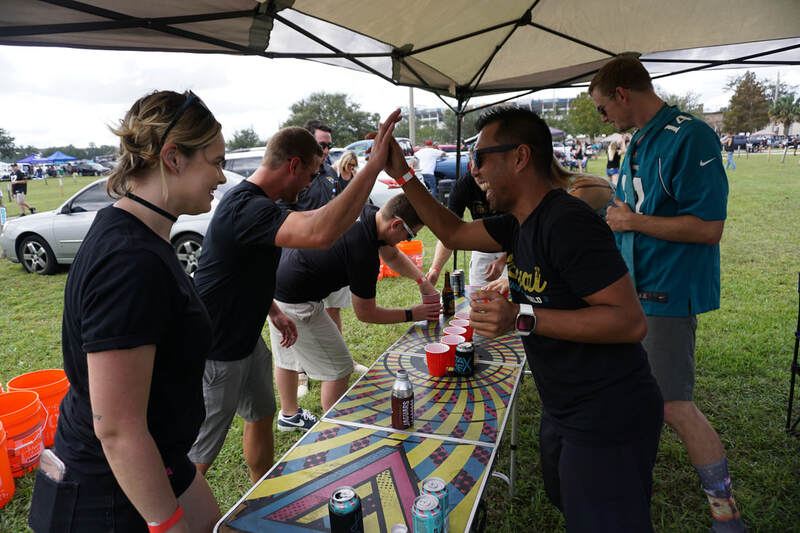 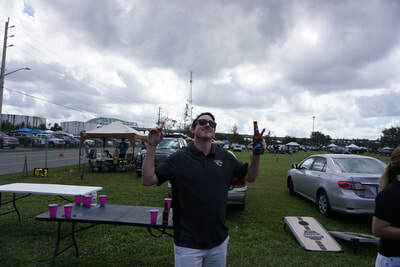 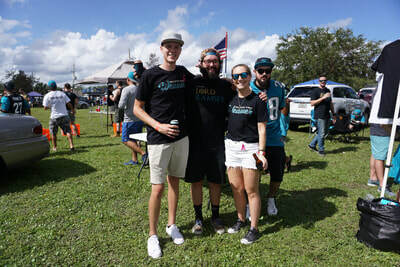 We arrive right around 9am for every Jaguars home game (assuming it's a 1 PM kick) and tailgate until about 15 minutes before kickoff. 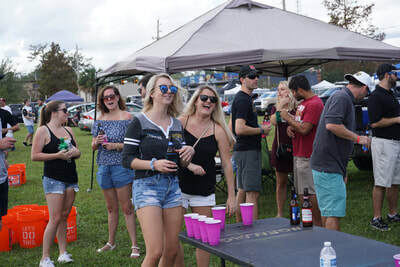 Looking for a fun place to sit? 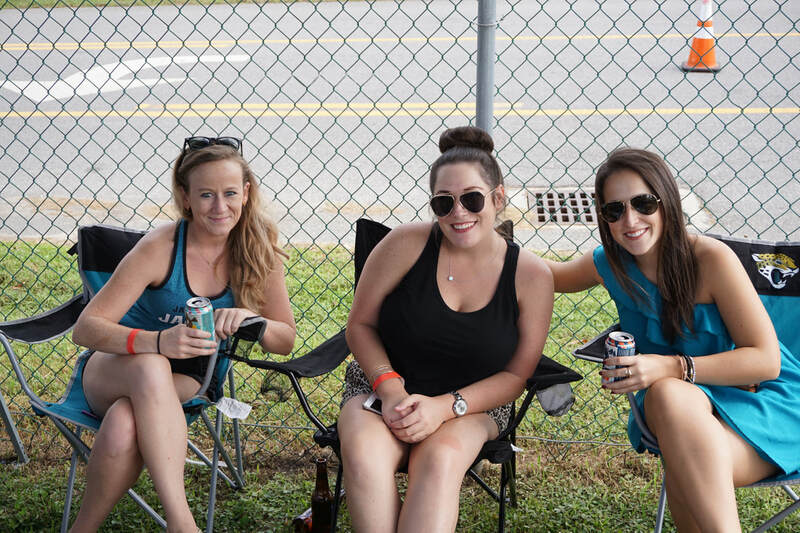 Join us in our official seating section!